Hey there, did you read our first post about our new video on demand Campaigns of the Titans? In that post, we walked you through the process of using our expiring offer feature in an Infusionsoft campaign. 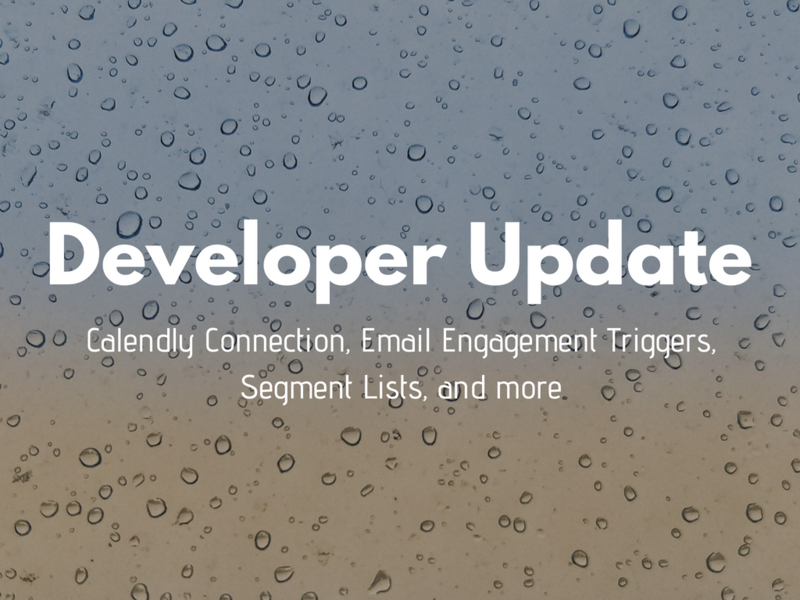 Now we’re here to give you another sneak peak into the features explained in this webinar. Campaigns of the Titans: Web Class is a video on demand that will give you access to campaign strategies from the top internet marketers like Frank Kern, GetUWired, Greg Hickman and more. By registering for the COTT web class, you will gain access to trainings that use popular PlusThis features such as SMS, expiring offers and webinar automation. 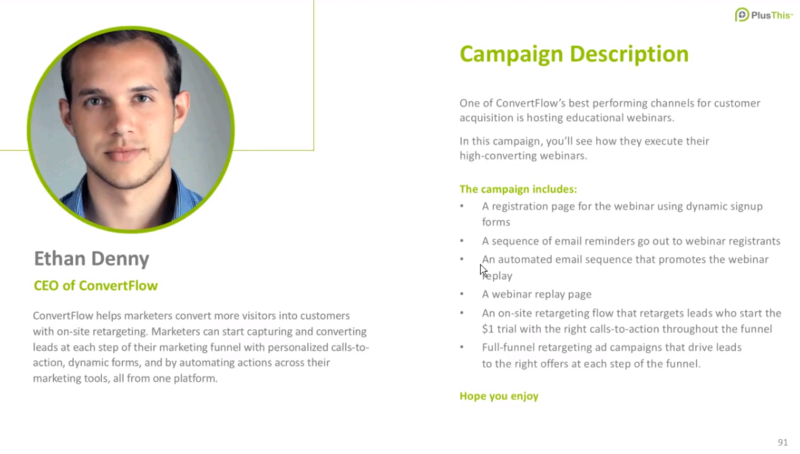 The second campaign you will learn about in the COTT webinar is the Easy Webinar Campaign which takes you through how to build a live webinar campaign in Infusionsoft using a campaign created by Ethan Denny the CEO of ConvertFlow. 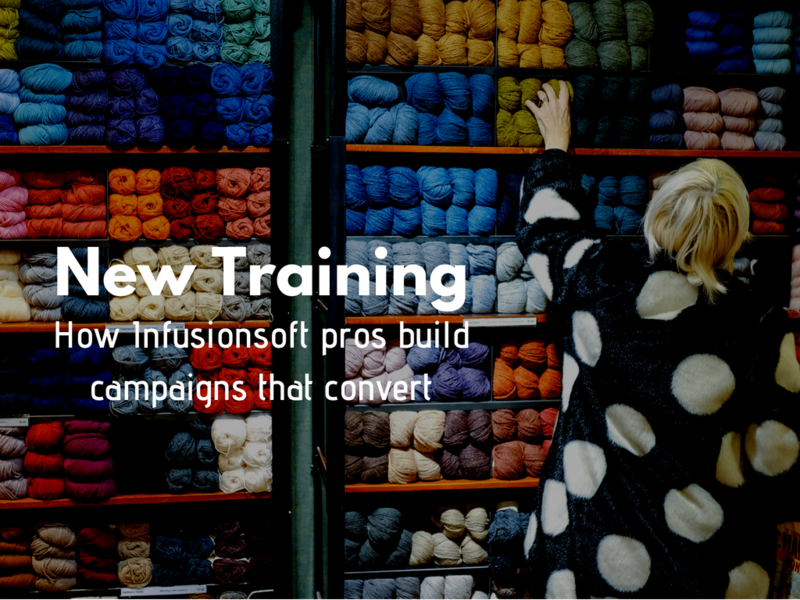 Our second campaign training will teach you how to implement our GoToWebinar Trigger and Facebook Audience Sync and make your webinar campaigns easier and more efficient. 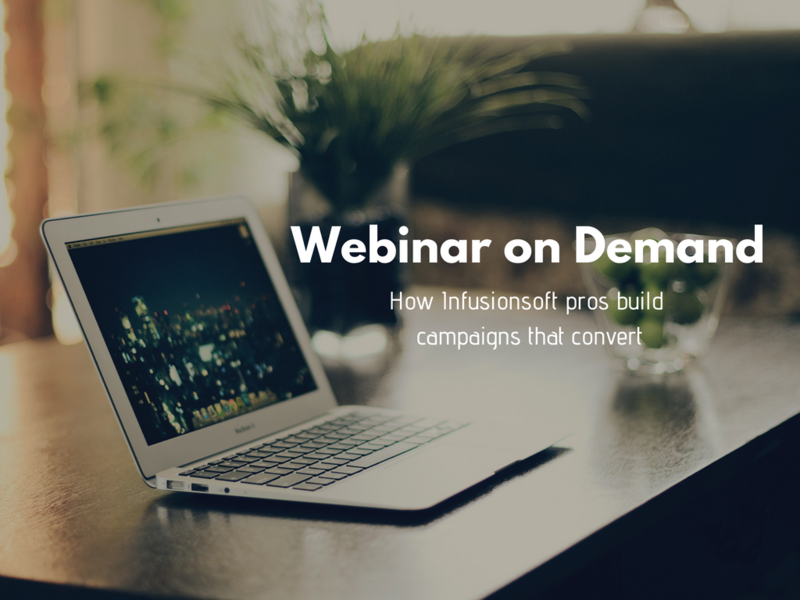 We have two more campaigns with even more features for you to learn when you register for the webinar. 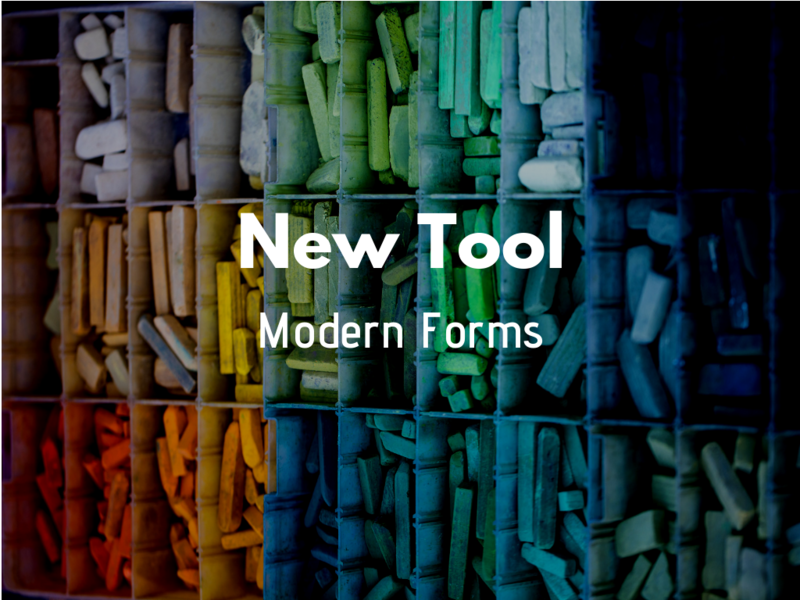 After you sign up, you’ll see some of our tools we just discussed in action. 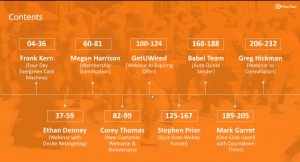 Once you finish watching the full webinar, you’ll unlock bonus offers we made specially for you.